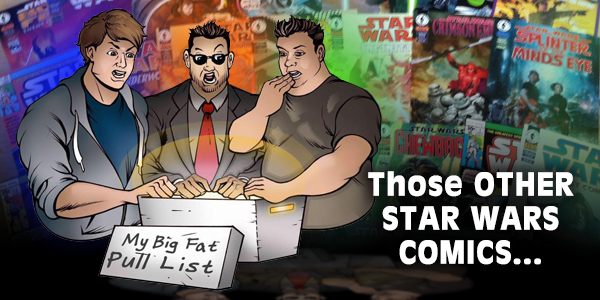 Today’s saturation of comic book content makes it almost impossible to keep track of it all. 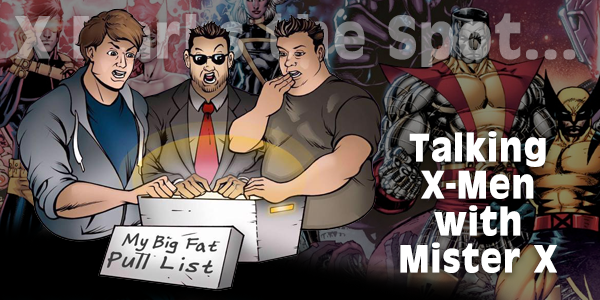 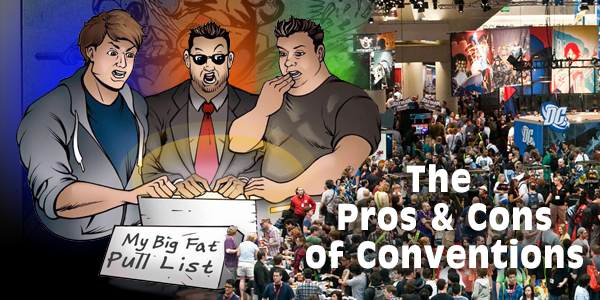 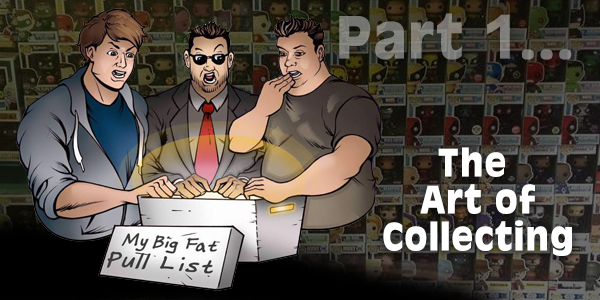 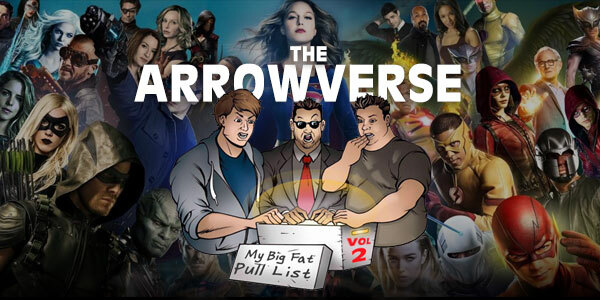 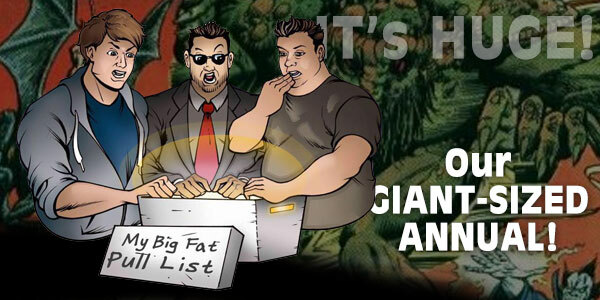 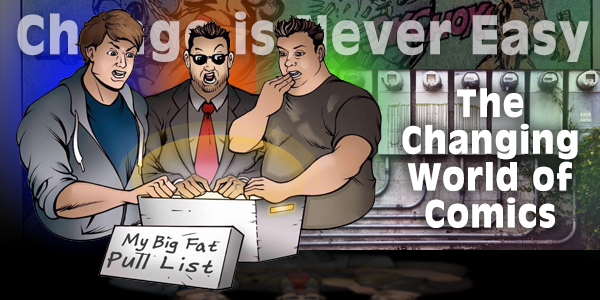 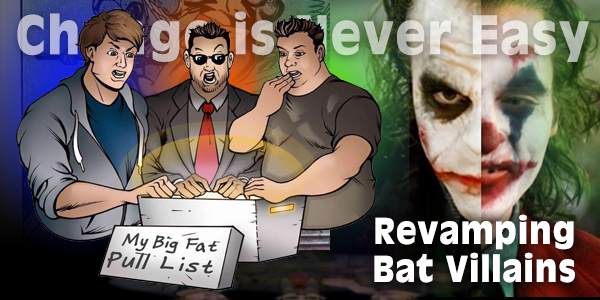 Whether you want to know the difference between Daredevil and Batman, or you’re ready to throw down with your viewpoint on comics in social media, The My Big Fat Pull List Trio of professional comic geeks will give YOU the education to deal in BIG to make FAT stacks in the game of pop culture superfandom! 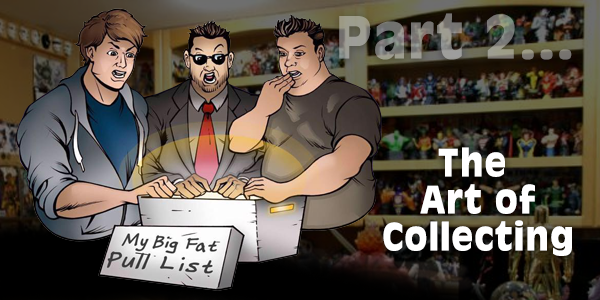 This is My Big Fat Pull List!